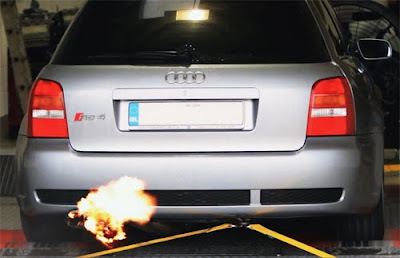 Video: Audi S & RS cars breathe fire at MRC Tuning's "Rolling Road Day"
Remember the 820 horsepower Audi RS6 Avant we posted last week? Well the folks who created that monster (MRC Tuning), have released a new video. Known as a Rolling Road Day, the video showcases some of the S and RS-badged Audis from UK-based forum, AudiSRS.com, all gathered at MRC's shop in Banbury for a little Sunday fun on the dyno.